Now that Fall is in full swing, it’s time we went a little darker. When a chilly breeze starts blowing in the air and the leaves begin to fall, it’s time to trade in those bleached-out looks for some deep, rich and vibrant locks! Fall brings out the deeper chocolate, vibrant roses, deep reds, and irresistible burgundy colors. You don’t want to trust just anyone with the task of getting your hair ready for Fall. That’s why Illusion Unlimited Salon is the perfect place for you to visit for some new looks. Here at Illusion Unlimited Salon we have perfected the color mixing technique. Our color formulas are digitally weighed for accuracy to ensure your hair is utterly perfect from root to tip. 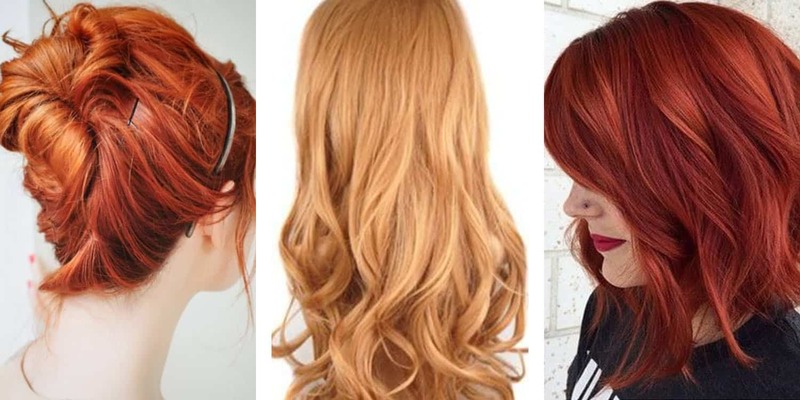 Say goodbye to boxed dyes and amateur hairstylists! Let the professionals at Illusion Unlimited Salon show you what kind of magic they can work on you that will have you turning heads all season long. The secret is on our precise weight formula. Rather than use the traditional liquid measurements, which can vary greatly when it comes to the outcome of your color, we weigh out hair color with an accuracy to within 1/10 of a gram. This allows us to provide you with consistent, precise professional hair color results that will leave you speechless. Illusion Unlimited Salon has been in the business for 51 years. We know what it takes to be a high-quality salon and how to provide our clients with unbelievable results. We have happily served the state of Ohio and you can find one of our salons in the following three locations in Ohio, Strongsville, Parma, and Broadview Heights. Call today to book your own phenomenal experience with Illusion Unlimited Salon.